We are a company that was founded 15 years ago, but our passion for technology has remained as fresh as ever. We are attentive, connected to information, and we like to use innovation and creativity in all the IT solutions we offer to our customers. In 2016, we started to develop components.ro, our own CMS solution that offers both cloud and dedicated server hosting. We use this CMS solution to develop and maintain websites for our clients. 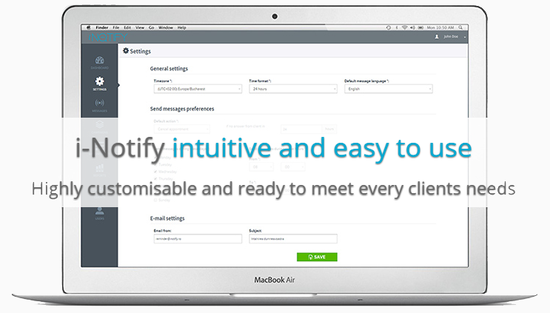 In 2015, we launched "i-Notify" together with our partners in the U.S.
"i-Notify" is a service that allows scheduling appointments, with confirmations sent directly by email or text message (SMS). Any appointment made through the system can be easily confirmed, cancelled, or rescheduled by the user. In 2014, we accessed European funds with which we succeeded to launch our own ecommerce platform. e-Shop allows a fast setup of new online stores by using pre-made templates for products and categories. We decided to keep one company, Apostrof. We shut down the assembly line of computers, and we decided to offer only IT consulting, with a focus on software services and development of our own products. Our products became very popular and received important awards from the online industry. 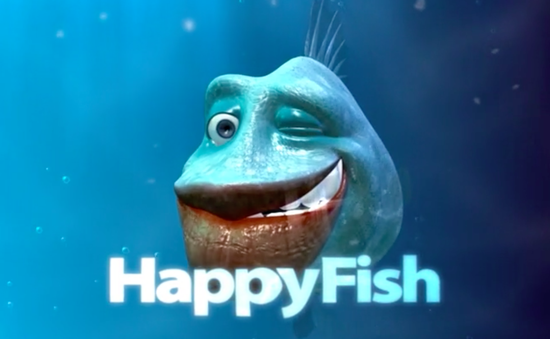 Happyfish won Ronewmedia's jury and popularity award for best video site in Romania. 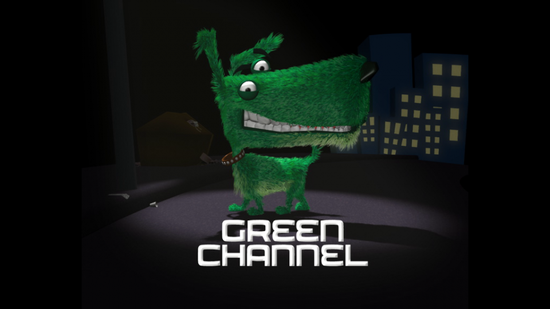 In 2007, we became partners with Green Media Chanel, an online media company that owned www.happyfish.ro, www.greenchannel.ro, and www.sistersmagazine.ro. In 2006, we invested heavily in logistics, in an assembly line of computers. We also started thinking about our first software product, an e-Shop with cloud hosting of impeccable logistics and maximum integrability with almost any software package. We founded Blue Dot Distribution, a company importing computer parts and peripherals from the U.S., Europe, and Asia. Our services expanded. We started to provide software services and technical assistance, and we began assembling and selling computers. Our most important partners were Reznitech Intl. in New York, USA; H & P Service and Trading GMBH in Munich, Germany; and Logique IT Export in Nice, France. In 2003, we acquired Apostrof, a company that sold mobile phones. We transferred all our clients to the new company, we stopped selling phones, and we continued until today as Apostrof. In 2002, my then-partner and I decided to open together a company offering "IT services with home delivery." An important part of our services was to provide companies with websites as complete solutions, which included their creation, maintenance, and administration. We were always mindful of the websites' content; hence our company's name was Content Logic. After more than six months of work and getting our first customers, we hired our first part-time employee. He has been with us for 15 years and is still a member of our team.